The Great Lakes are integral to the past, present, and future economic vitality of Michigan and the region. The health of the people of Michigan, our economy, and our quality of life depends on clean water and productive land that is sustainable far into the future. Michigan's water resources have been the catalyst for the economic development that moved us to international prominence. But those events have also left some areas with a legacy of pollution from contaminated sediments, invasive species, inadequate sewer systems, and uncontrolled development. These pressures put the lakes at risk - threatening our health and economic viability. Michigan's citizens want solutions to these challenges; solutions that protect our water and capitalize on unique opportunities for economic transformation. 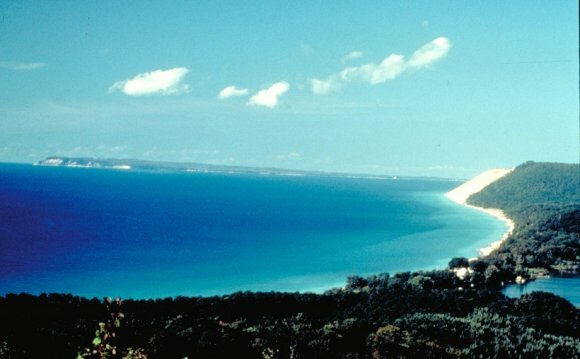 In response to the economic and environmental imperative for protecting the Great Lakes, the Michigan Office of the Great Lakes is leading an effort to prepare and implement a Michigan Great Lakes Plan (MI-Great Lakes Plan) to protect, restore, and sustain the Great Lakes for current and future generations. More than 2000 citizens were involved in our review and comment process during development of the MI-Great Lakes Plan. The President's 2011 Budget provides 0 million in EPA's budget for a new Environmental Protection Agency-led, interagency Great Lakes Restoration Initiative, which will target the most significant problems in the region, including invasive aquatic species, non-point source pollution, and contaminated sediment. EPA and its Federal partners will coordinate state, tribal, local, and industry actions to protect, maintain, and restore the chemical, biological, and physical integrity of the Great Lakes. The fiscal year 2011 budget recommendation of 0 million awaits action. The Great Lakes Regional Collaboration was initiated in 2004 through the issuance of a Presidential Executive Order calling for improved federal coordination and efficiency of Great Lakes programs through the initiation of a regional collaboration of "national significance" to create a national action agenda for the Great Lakes. 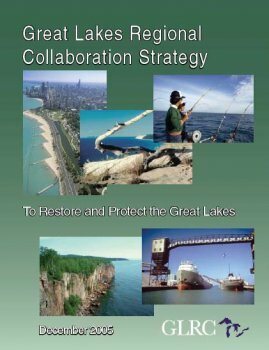 The Regional Collaboration culminated with the release of the Great Lakes Regional Collaboration Strategy in December, 2005 - A Strategy to Restore and Protect the Great Lakes, 2005- This strategic plan was intended to build upon the extensive regional efforts to date, working together towards a common goal of restoring and protecting the Great Lakes ecosystem. 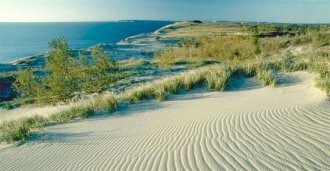 In 2003, the Council of Great Lakes Governors identified nine priorities to guide Great Lakes restoration and protection. The Council works with members of Congress, the Administration, mayors, Tribal leaders, and non-governmental participants to pursue these efforts. On behalf of its eight member state delegations, the Great Lakes Commission annually presents legislative priorities to protect and enhance the quality of the Great Lakes region's environment and economy.